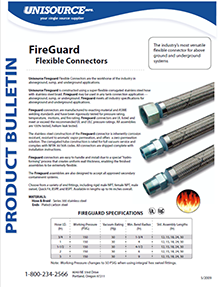 View detailed product information immediately from hose to fittings to gaskets. 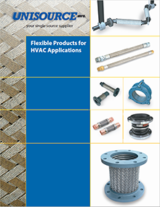 Unisource-MFG’s literature and product catalog resources feature many high-performance product lines from brands you trust and provide useful product information such as photos, part numbers, specifications, and in many cases, application solutions. Our library of resources is designed to get customers the information they need when they need it. Spec sheets and capabilities brochures are updated: feel free to contact us to request further informational resources! 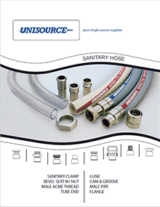 Unisource-MFG is a proud member of NAHAD, the National Association of Hose and Accessory Distributors. Unisource-MFG also offers electronic tracking of hose assemblies. 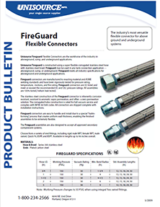 This allows customers to view on any internet connected PC, when their hoses were fabricated, tested, retested or repaired. It also facilitates removal from service of hoses that may be nearing the end of their expected life. 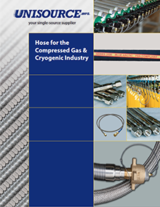 Many customers will replace critical hoses on an annual basis which this program facilitates. Ask your Unisource-MFG Sales Representative for additional details or a demonstration. 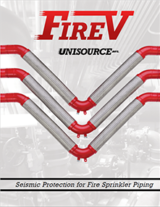 Unisource-MFG also offers plant wide safety inspections of hoses and couplings with recommendations on safe hose routing and protection. Please call 1-800-234-2566 to speak to a representative.